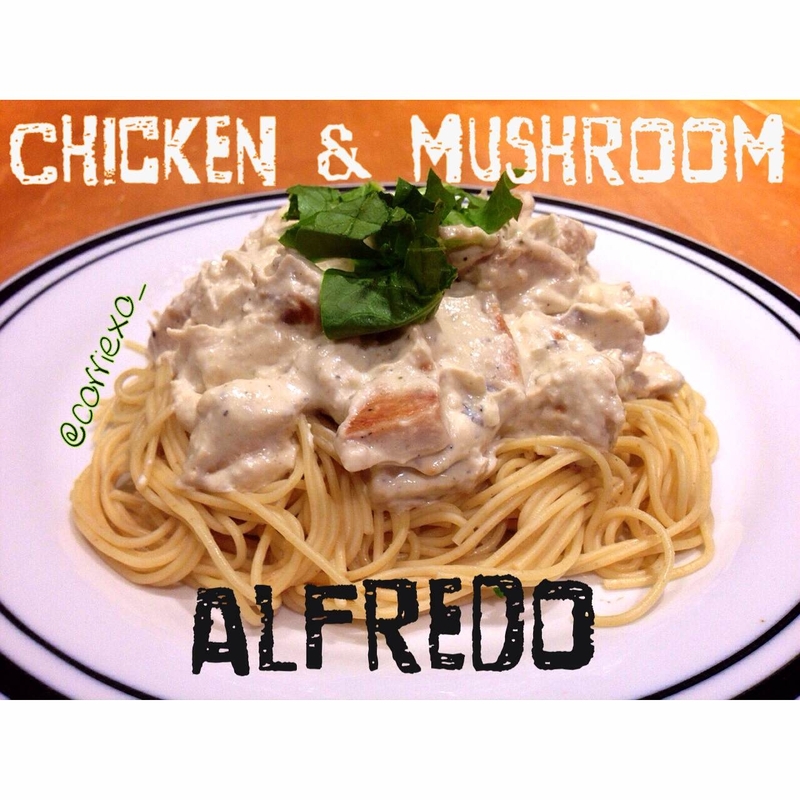 A cleaner version of the yummy alfredo sauce we have all learned to love. Get out 1 pot and 2 frying pans. Put noodles on right away as angel hair only take 7-8 mins to boil. Cut chicken in to cubes and let cook on frying pan over medium heat. Season with salt and pepper, once cooked through add mushrooms and let cook. 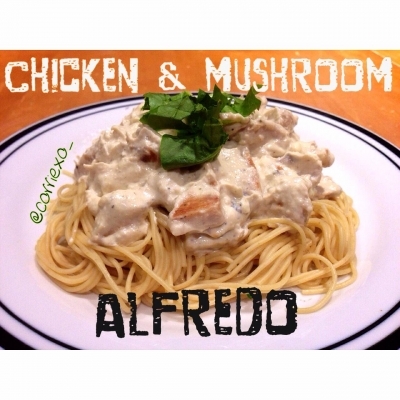 The remaining ingredients are your alfredo sauce, cook over medium heat until thawed and creamy. Add chicken/mushrooms to sauce, pour over noodles and enjoy!